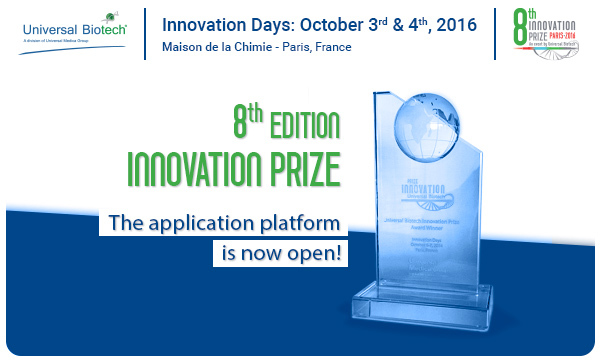 Innovation Prize: the 8th edition has begun! Commentaires fermés sur Innovation Prize: the 8th edition has begun! Amgen's knockoff of AbbVie's top-selling Humira measured up to its reference product in a Phase III trial, clearing the way for the Big Biotech as it waits for the blockbuster injection to lose patent protection next year. Thanks to some recent breakthroughs, a bevy of companies are pushing forward with messenger RNA, or mRNA, projects designed to turn human cells into in vivo drug factories.